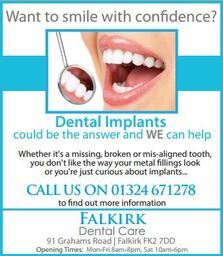 Welcome to Falkirk Dental Care. 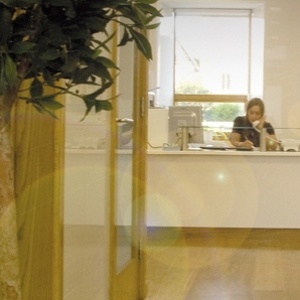 With state-of-the-art equipment and a stunning modern interior design we focus on giving our patients the highest quality dental care in the highest quality surroundings. We offer our patients a range of dental treatments using the most up-to-date techniques and technologies to ensure you leave Falkirk Dental Care with 'Confidence In Your Smile". 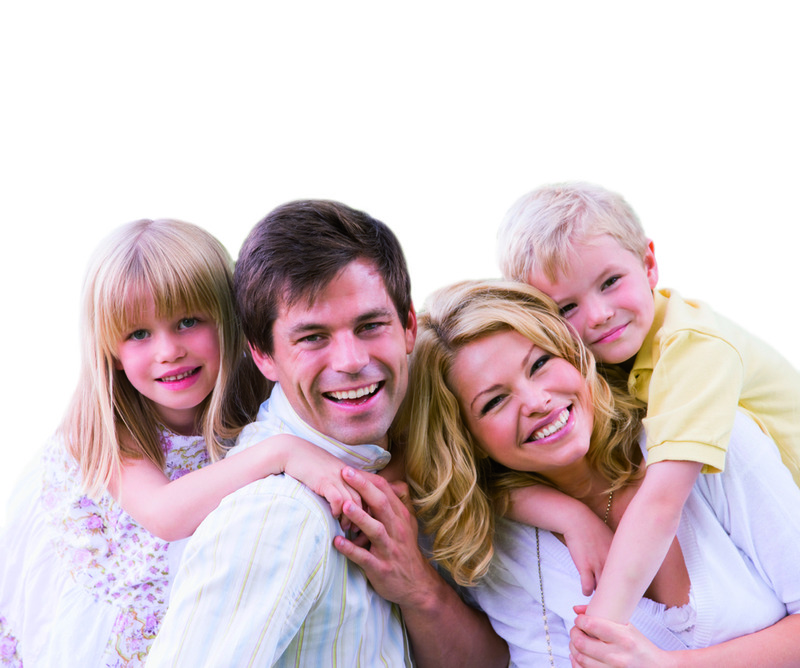 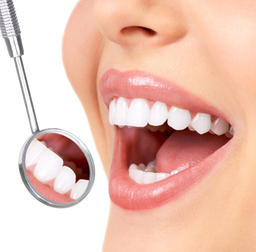 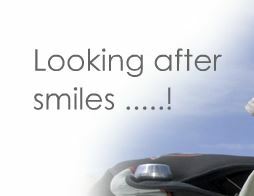 About us Falkirk Dental Care provides the highest quality dental treatments in the Falkirk area. We are located near the centre of the town at 91 Grahams Road.